Hello and Welcome to Speak Alley! SpeakAlley is a completely free language learning social network to connect language learners to practice speaking. This site has been created to help languages learners from around the globe to connect and help each other learn to speak and understand a second language better. It is designed like a social network: make a profile, connect with other language learners by using the search filters found on the lower portion of the “connect” page, then use the “practice” page to get into a real-time session with one or more other learner(s). 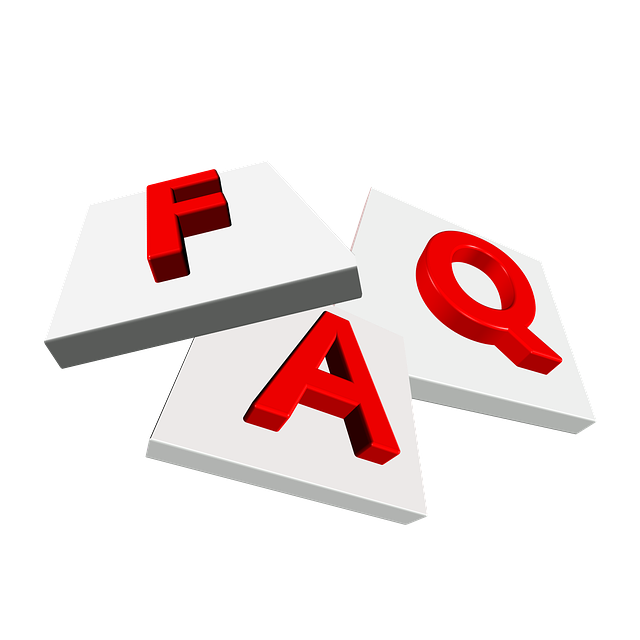 Please refer to the end of the FAQs for details on what this site is not as well as a couple of extra rules for use of the Speak Alley site. SpeakAlley is for all language learners(any language), for anyone willing to meet new people and connect, and for anyone who wants to speak or listen and share their knowledge to help others. The first thing is to create a profile using "Signup page" (https://www.speakalley.com/signup). The enrollment here is free and is very easy; all you need is your name and an email address. Fill your details and click on "CREATE MY ACCOUNT". You will receive an activation email. Click on "Activate" in the email to activate your account. It will take you to your new profile. Update your details in the profile and make sure that you add all the languages that you speak fluently as well as for the languages that you are learning. This helps others to know if they want to connect with you. Simply go to the top of any page on Speak Alley and click on the word, “Connect” (https://www.speakalley.com/chat). Scroll down until you see the search boxes, fill in the information for the languages that you want to connect with and click on the Search icon. It will show you other members according to your search criteria. You can follow them so that you can find them easily again, and an even better way is to send them a personal message, inviting them to connect with you. Please be patient. Not everyone is online every day and it could take a little time for them to respond to you. When they do, meet on the practice page which will have other useful tools added to the session to facilitate your learning. Each practice session can be labeled for the language being spoken in the practice group. Please respect the rules! After you enter the practice session, the rules are located on the right side of the screen. Those not following the rules (or the intentions of this site) anywhere on this site may be banned at the sole discretion of the site owner. The site owner’s decision is final! It is often helpful, when learning new words, to be able to write them for the other person to see. If you move your cursor to the top of the screen, you will see a side bar open and there will be a blue, square, chat bubble at the top. Click on it and you will see a chat box open at the opposite side (right) of the screen that will be seen only by the parties in your practice session. There are other tools on the left as well. Click on the Chat link (https://www.speakalley.com/chat) at the top of the page and the calendar will be the first item in the list. The calendar is posted in Mountain Standard Time-Arizona (MST)(UTC-7) There is a clock there as well to help you convert it to your time zone or you can use an online time converter. Join/follow the Speak Alley Facebook group at https://www.facebook.com/groups/speakalley/ to get updates, cancellations, notices, alerts and other useful information and practice opportunities, as well as to see the picture that will be discussed in the next session. The times for the hosted event, “Speak English Online with Sindee” are posted here”. A clock for the time zone indicated is also shown here. See number 9 above. Also, join/follow the Speak Alley group on Facebook to get information and updates. First, a picture is discussed. Each person is given a chance to use their English skills to describe the picture on the screen, using as much detail as they can (there is no requirement for how much or how little to say). Feedback is then given (by the hosts) usually on pronunciation, and sometimes other aspects depending on the level of the speaker. After each person is given a chance to speak, the group moves onto the Topic for Discussion which is usually a topic from the Toefl or IELTS test list. After a brief moment to prepare, each person is given a chance to speak on the topic given and again feedback for improvement is given (by the hosts). You are still welcome to join the session. Some who join with the intent of just listening, sometimes decide after listening for only part of the session, to join the discussion and speak; either way is accepted, though we do appreciate participation as it makes the session more interesting and gives everyone a chance learn more. No, she is not an English teacher. Sindee simply realizes the benefits of being able to speak and also listen to a chosen language every day. She is simply a volunteer who, like you came to Speak Alley to practice a new language, and decided to help out using her native language as she is able. Check the calendar on the Chat page (https://www.speakalley.com/chat) for the time (coming a little early is best) and click on the name of Suresh Kumar and send him a message that you want to join this session and he will direct you from there. It’s easy! Simply send a message to Suresh Kumar at https://www.speakalley.com/users/1 or email him at contact@speakalley.com, letting him know that you want to help out and how and he will get back to you with information. What this site is not. This site is not a dating site. People are here to learn another language and that is the proper use of this site: to connect and be able to practice with other learners. Please remember that this site has been created and expanded by the efforts of people who believe that this site is a needed and beneficial resource. The people hosting events are volunteers, no different than other language learners here. Though they may be a native speaker for the language you are learning, they are also language learners as well, who are just donating their time to help others. Please treat them with the same respect and dignity that you would like to receive; that includes the site creator who has selflessly given many months of his time and energy to create this site and recruit the volunteers, among other things, and continues to work tirelessly on the maintenance, participation and improvement of this site.